Dave is one of the founders of King of The Hammers. 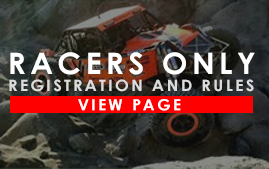 He is an off road enthusiast, land use advocate, racer and the executive director of HammerKing Productions, the organization behind King of The Hammers. 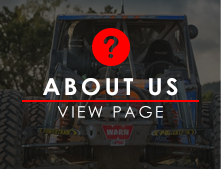 Those interested in partnership or racing opportunities with ULTRA4 Racing should contact Dave. Richard Crossland cut his teeth helping to organise winch challenges with the AWDC since the early 2000's and has been involved with every Ultra4 Europe race since the very first King of the Valleys in 2012. His main ambition is to grow Ultra4 Europe into a series that truly represents Off Road Racing and is the pinnacle of our sport. Chris is not known as the European JT for no reason. He is a racer in many different forms of Off Road Racing. 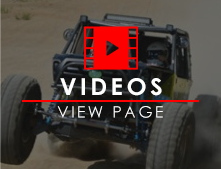 He has run and organised many events, and now uses all that experience to plan all the Ultra4 Europe courses (except Portugal) and make sure they are what a driver wants. JT Taylor is part of the "OG 13" that first raced at King of The Hammers. 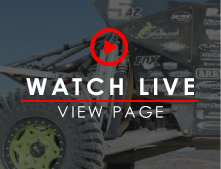 He has extensive race experience in ULTRA4, Desert Racing, Baja and Colorado Hill Climbs. 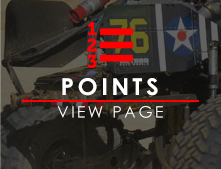 He's been a part of ULTRA4 since the very beginning and is now Race Director and Tech Inspector. 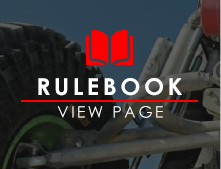 Before emailing JT a tech question you MUST read the Rule Book and cite the specific rule number for which you have a question. Whilst Tilly only joined the Ultra4 team last year, she made an immediate impact and brings a wealth of marketing and sports engineering knowledge with her that is now showing its worth. Any questions regarding the season just email her or send a direct message to the Ultra4 Europe Facebook site and she’s always quick to get a response back to you. Jose has been part of the Ultra4 Europe family from the very beginning. Coming to the first King of the Valleys to see how it was run and how he could make it happen in Portugal. Well his experience with other types of off-roading and being involved with running many other events has certainly paid off. The King of Portugal is one of our top races and that is the managed by Jose.